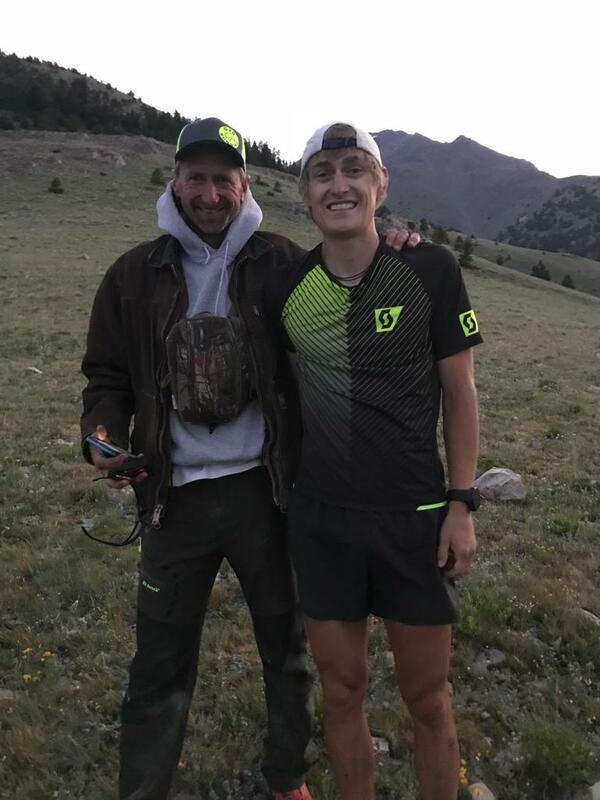 The third generation of the Lind endurance tradition, Cody has spent his entire life in the high Central Idaho mountains. 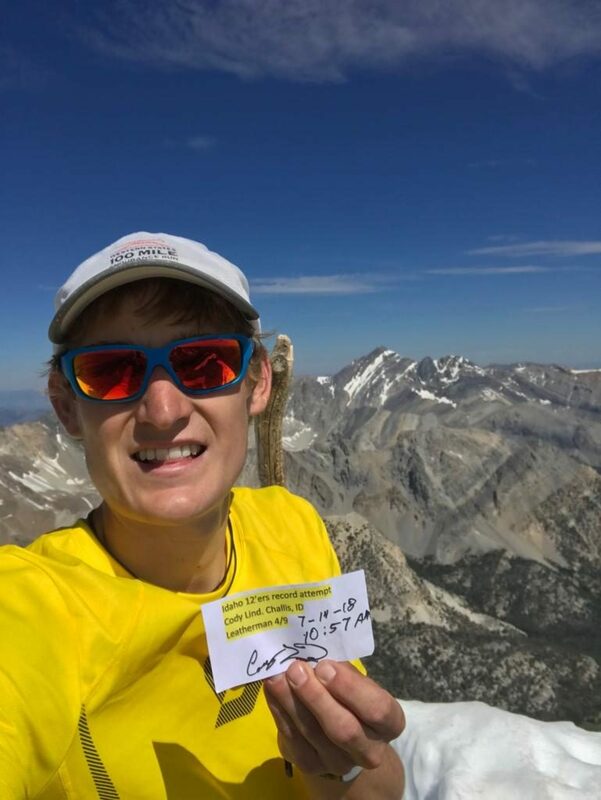 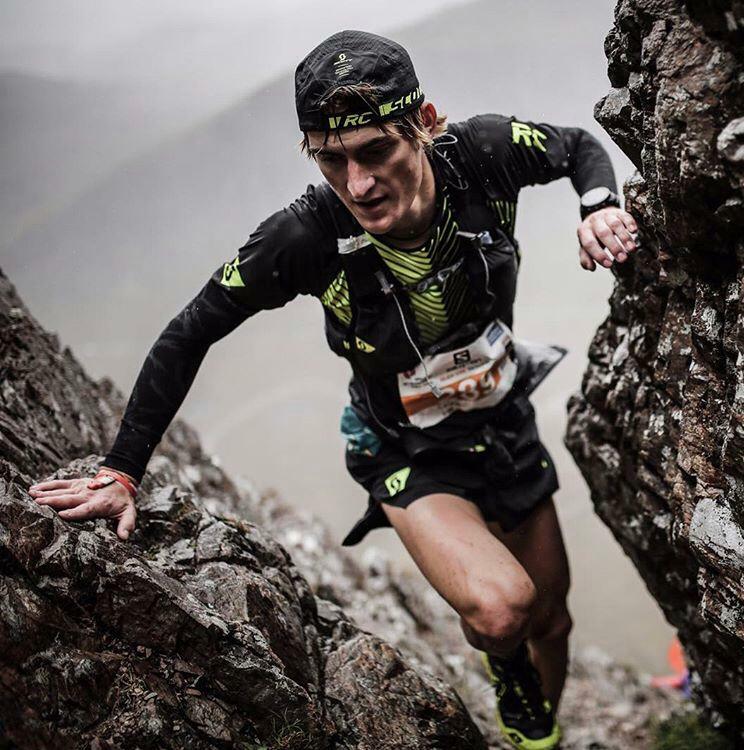 His passion for the outdoors and remote training grounds shows through in his ability to connect with runners of all abilities. 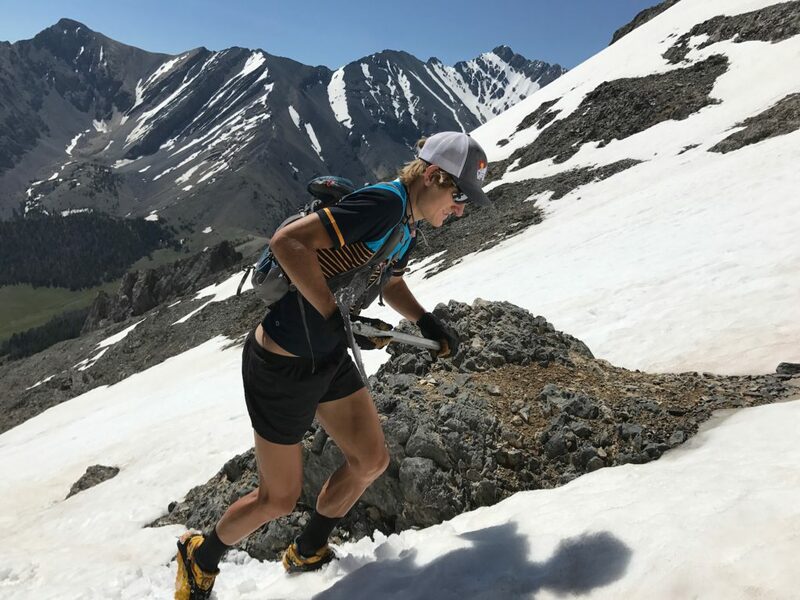 Cody runs for the SCOTT International Team and travels the world racing the toughest and most extreme mountain races on the planet. 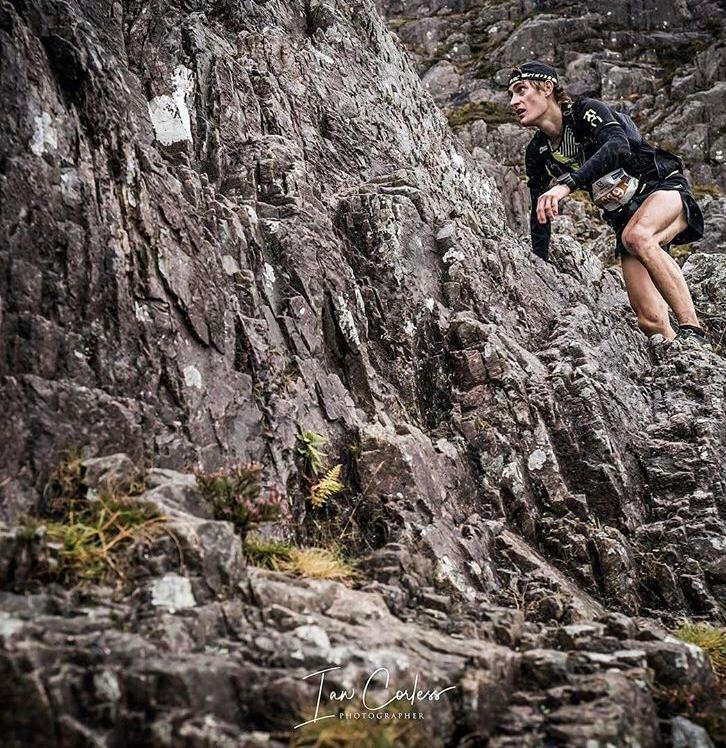 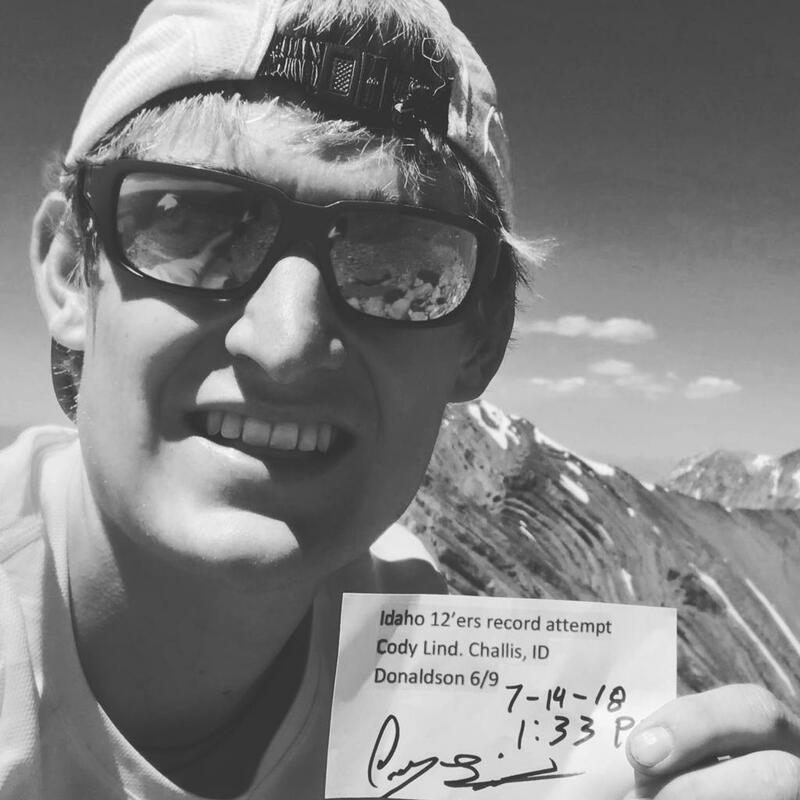 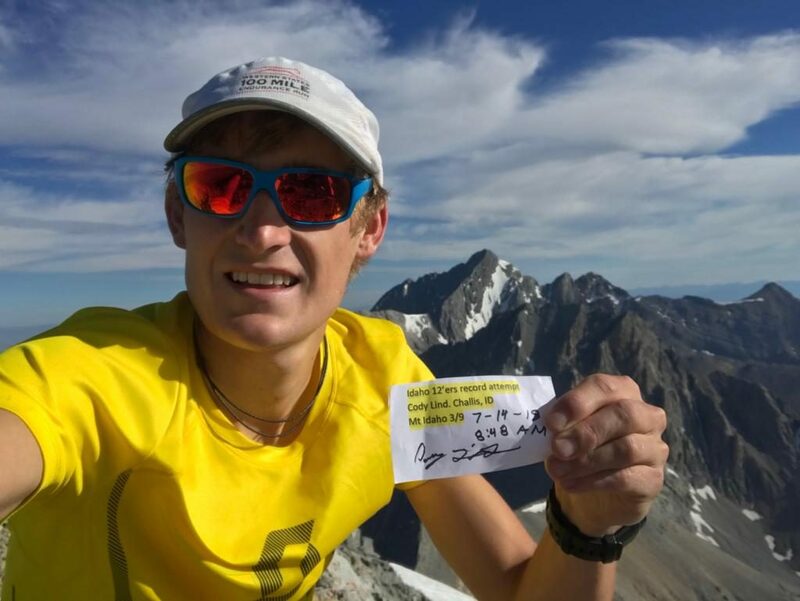 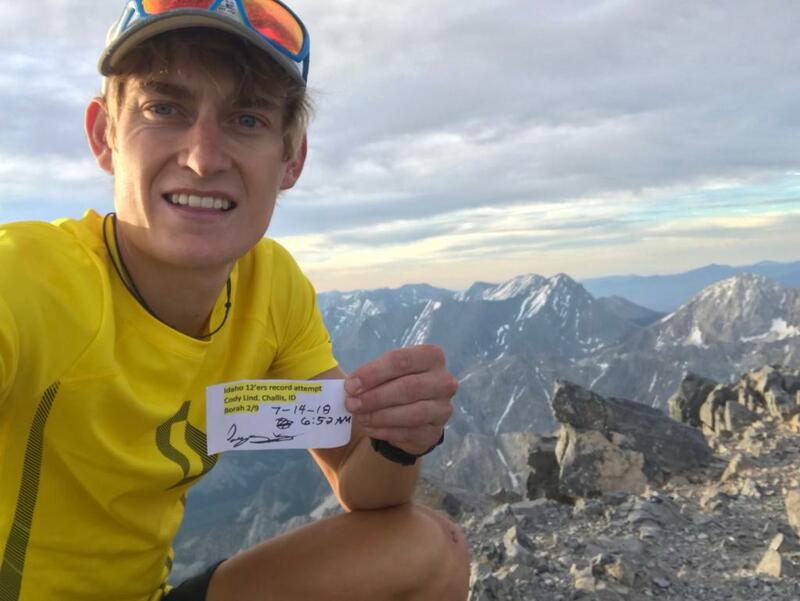 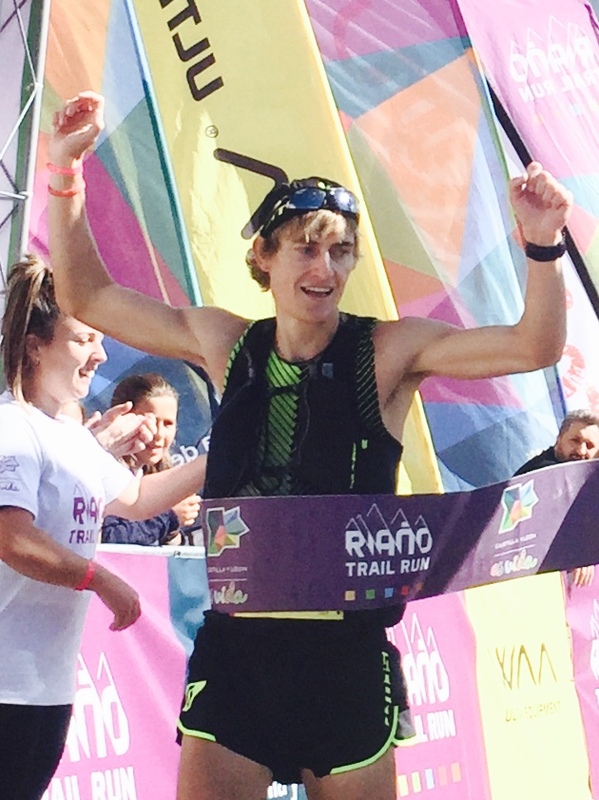 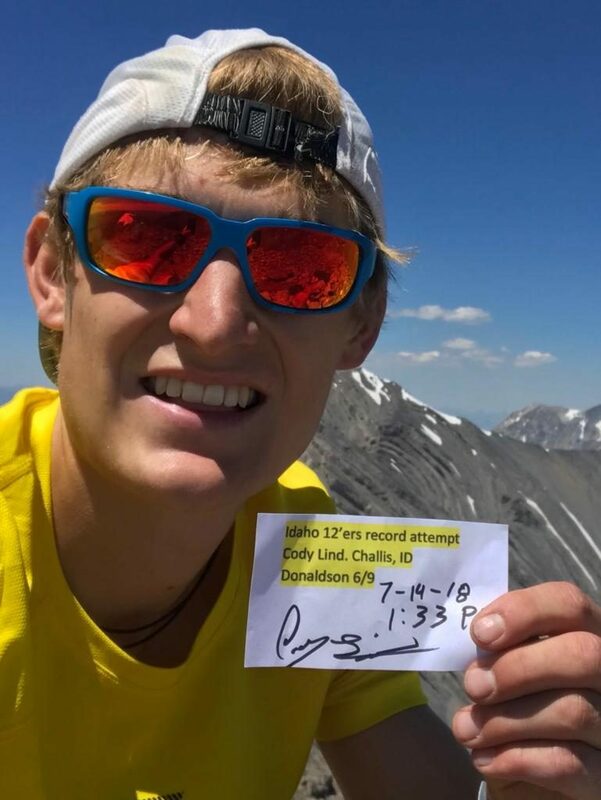 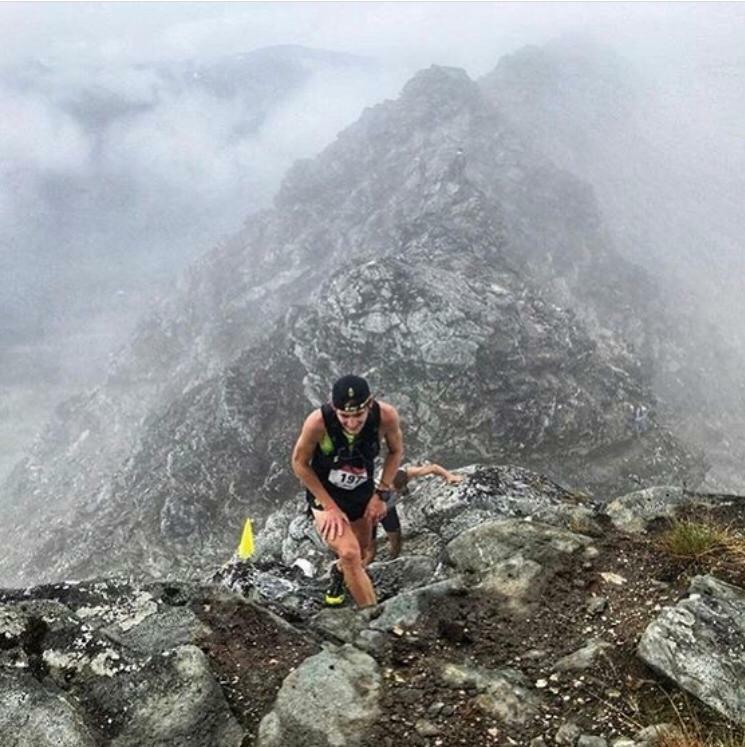 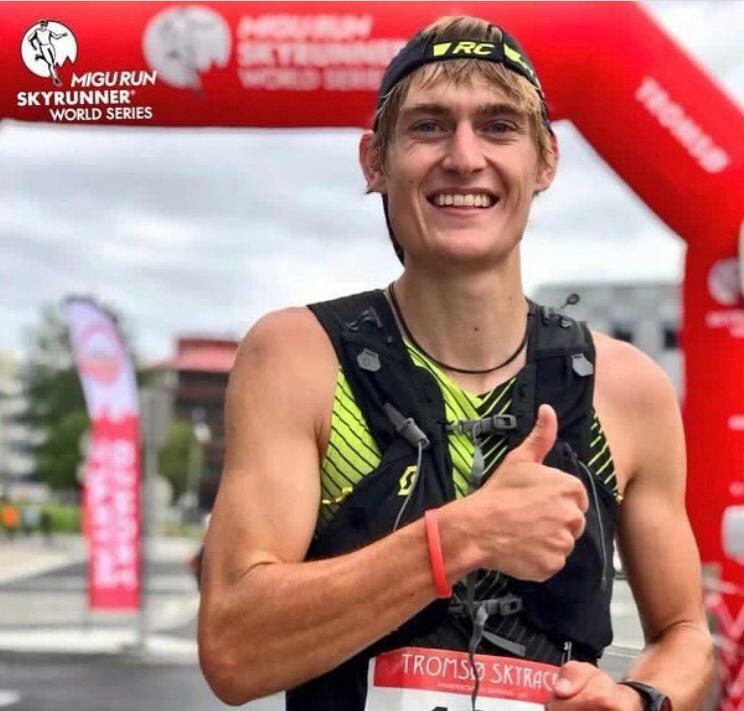 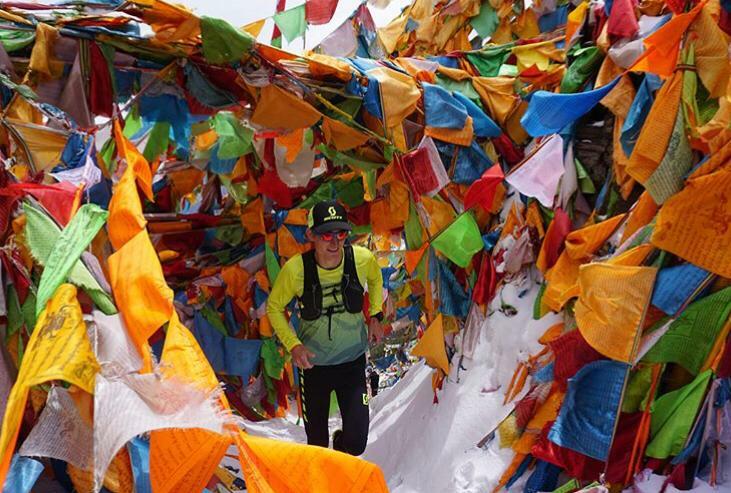 In 2018 & 2017, Cody finished TOP-10 World in the Skyrunner World Series, traveling and racing all over Europe, Asia and the U.S. in the most extreme endurance races on the planet. 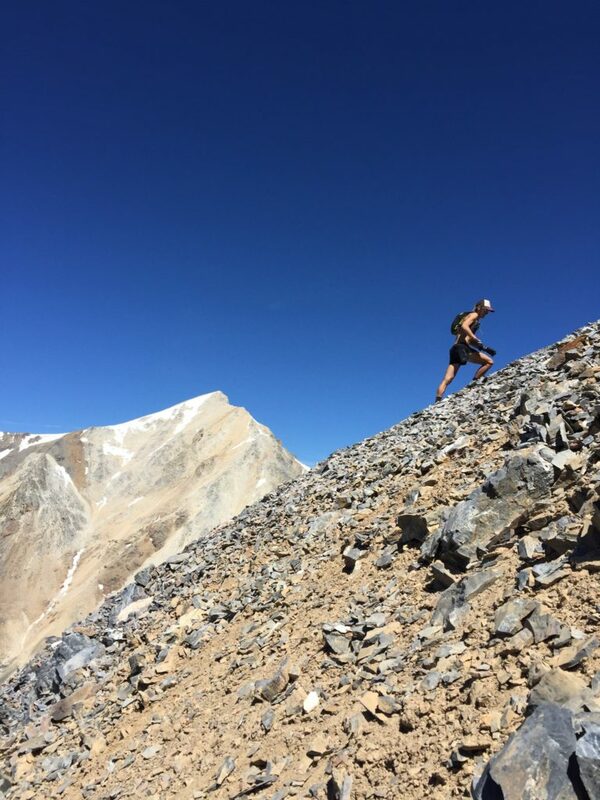 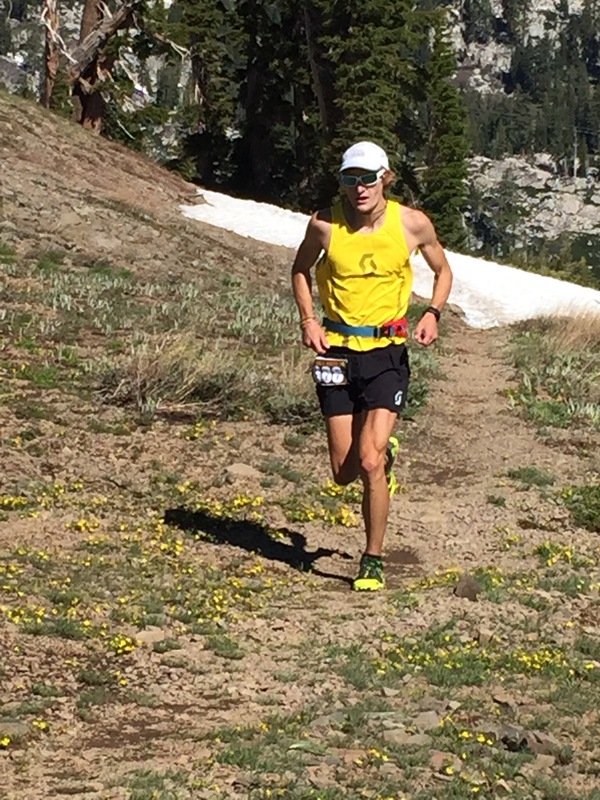 A recent accomplishment was crushing the Idaho 12’ers FKT (9 Idaho Peaks over 12K’) in 20hrs 23min. 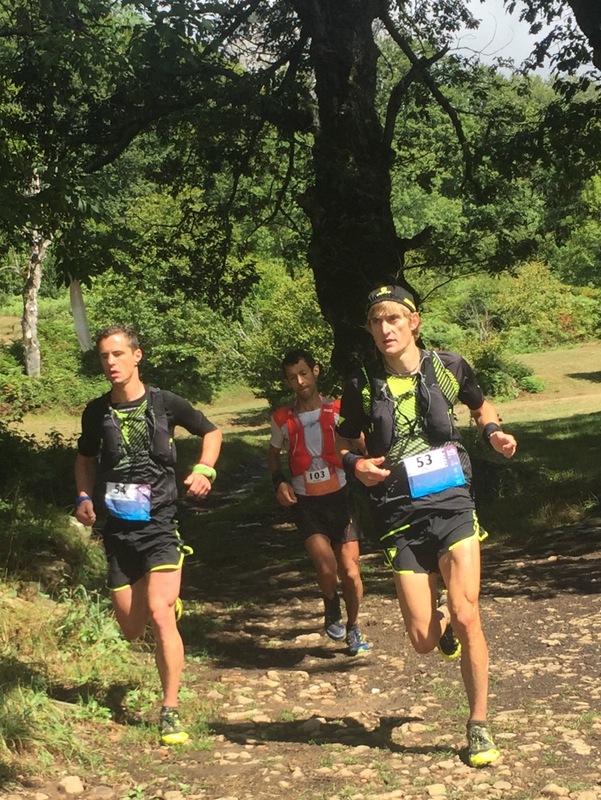 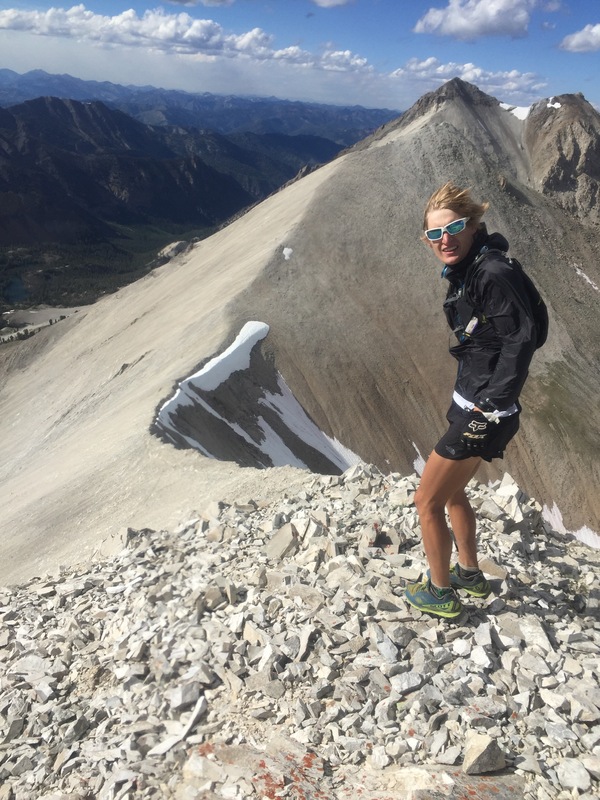 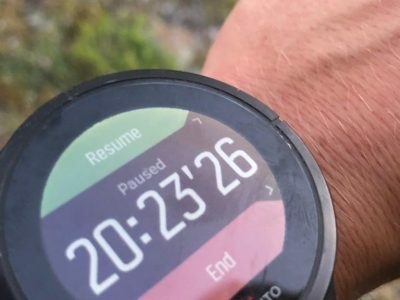 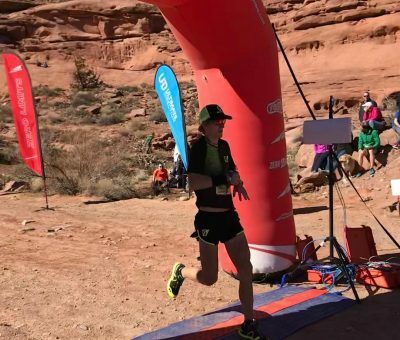 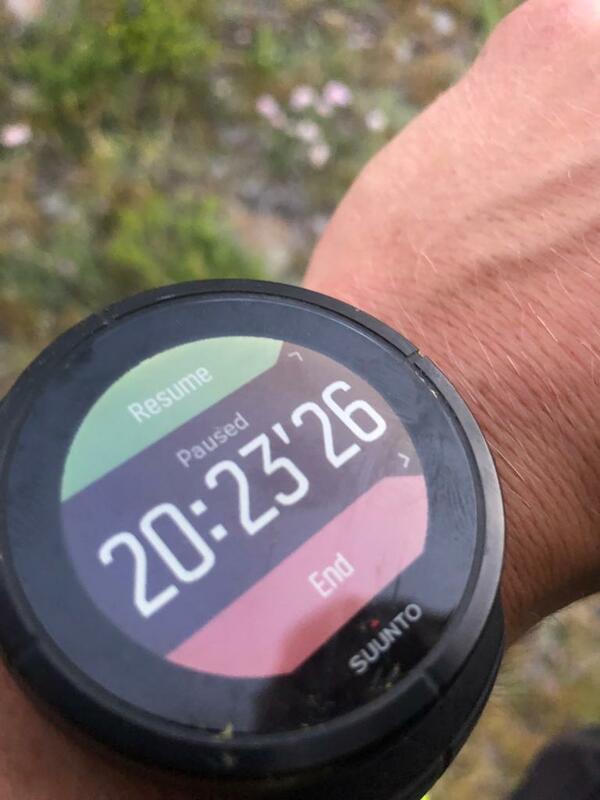 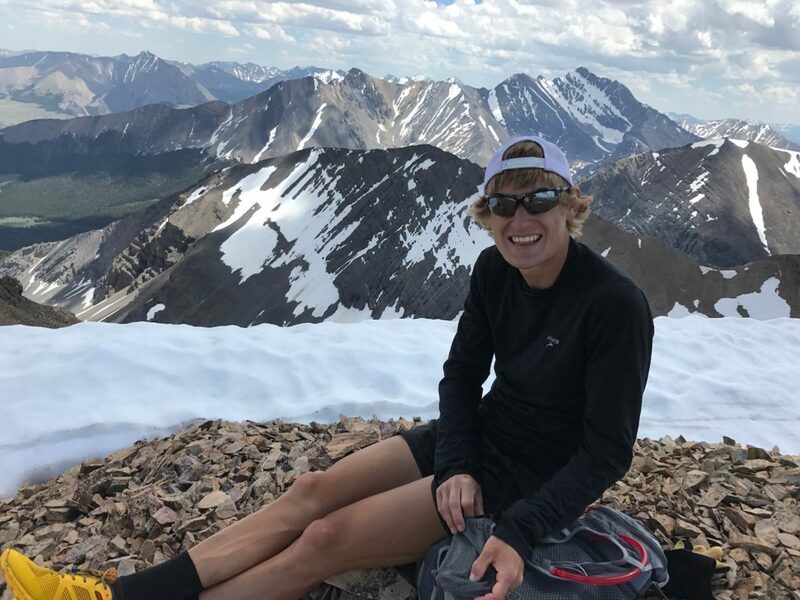 Cody brings to the coaching table a passed down knowledge of endurance running, his own international experience, and all of today’s tools to get the most out of one’s efforts. 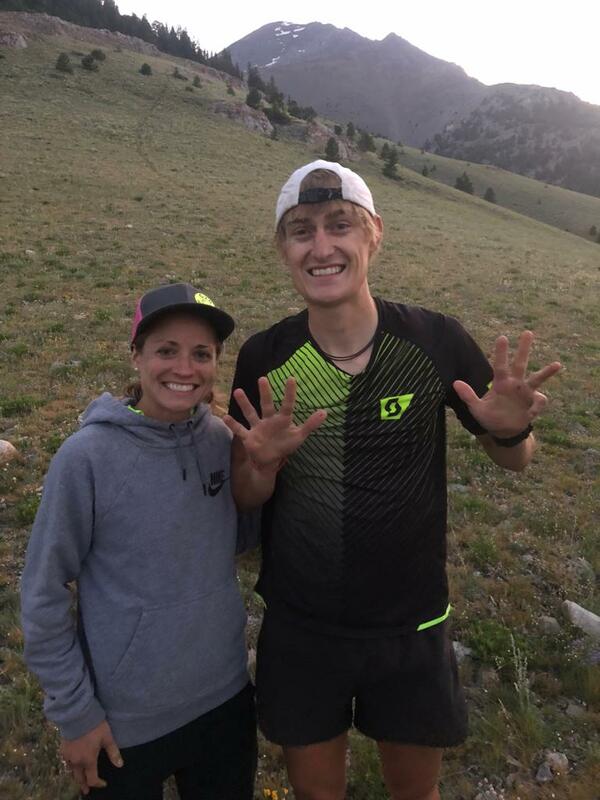 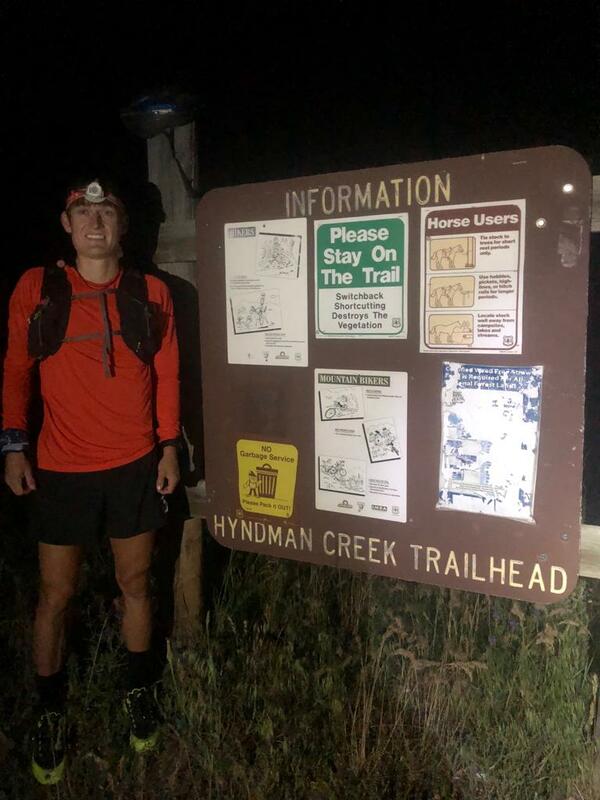 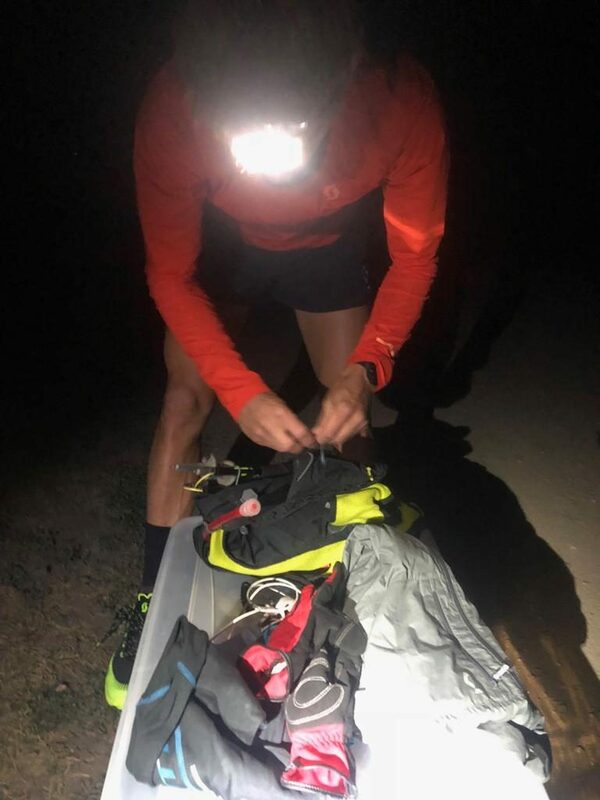 Working at Pocatello Running Company, Cody also keeps us up to speed on the most current gear, best shoes and details on both national and international races.